I was notified about a month ago I was nominated for a few awards in a few categories for awareness I vowed when diagnosed with avn /on I would never want anyone to feel as alone and scared as I did in 2014. My Ortho who diagnosed me really never took the time to even explain to me what I had, or come up with any positive plan of action. He did say when I asked when the plan was …..we will wait until your knee collapses and the replace it !! Are you frickin kidding me!! That was his plan of action. Well thank god my knee still is hanging in there and no sign of collapse and when it does happen if that happens he won&apos;t be doing surgery. After the initial shock and grief I went through for what my life was and what may now be I vowed to be a world changer The Ortho also failed to tell me how rare this is and when I did my own research and found out how rare it was rare, it left me feeling even more alone. Osteoarthritis Spondylolisthesis Hypothyroidism , Factor V, Rbbb. And I advocate for all and then some. I don&apos;t want anyone who was diagnosed with anything to ever feel alone. But when you have an orphan disease it just makes it harder some days to deal with. It&apos;s not like heart disease or cancer where there is constant education, awareness and research being done. I also compiled an ongoing list of doctors not just locally but world wide who are knowledgeable in Avascular Necrosis/Osteonecrosis. I was nominated for 8 or 9 different categories and I am asking for your support(vote). When you click endorse you will have the option to share it you don&apos;t have to but thanks if you do. It will then take you back to endorse screen so you can vote for the next award I am nominated for. 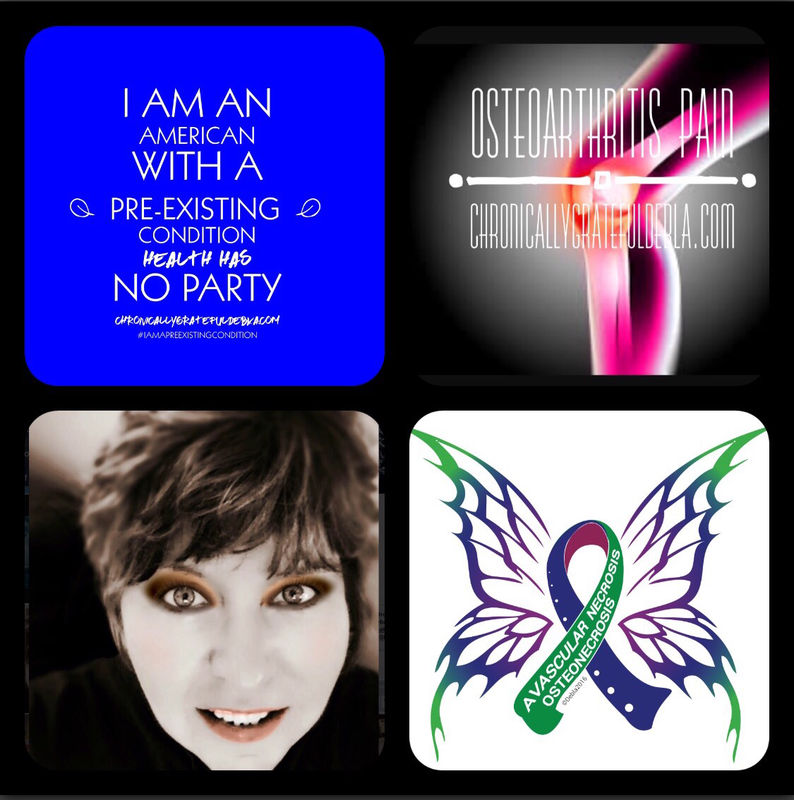 As an advocate for Osteonecrosis and a few others things, like Osteoarthritis,Spondylolisthesis,Hypothyroidism, Heart Disease I take pride in all the research I do to raise awareness. 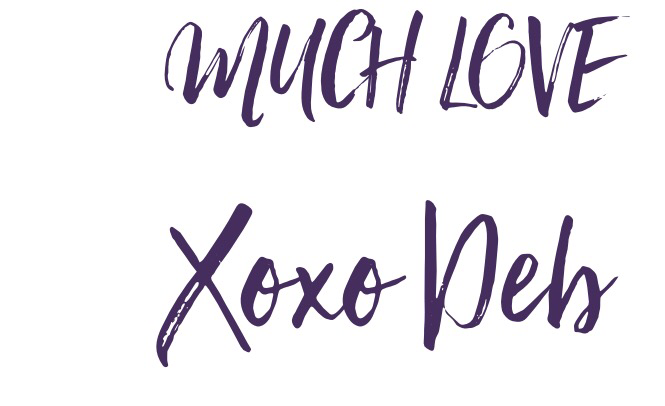 I am a voice and resource in a rare community for those of us who are suffering with Avascular Necrosis/Osteonecrosis the orphan disease most people have never heard of unless your diagnosed. I have the honor this year again of being nominated for many of the categories 16 health awards this year as a member of wegohealth.